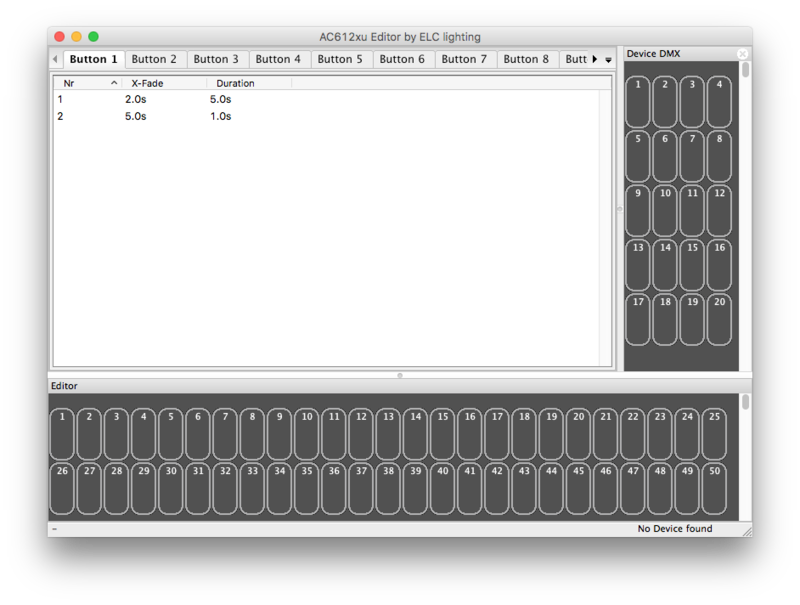 With AC612 Editor you can program the full AC612 range, including the Sidekick TOO. Every button can be assigned a scene or cue-list, with custom crossfade and duration times. When installing software packages on Windows 8/ 10 it may occur that windows is unable to install the required driver INF file. This is caused by the Driver Signature Enforcement policy integrated in Windows 8 /10 by Microsoft. The solution is to disable Driver Signature Enforcement. How to achieve this is explained in the video’s below.